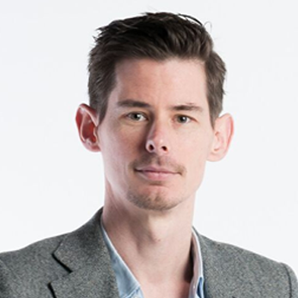 A web content migration from five different websites to one can be a big challenge, even if the amount of content items is not large. 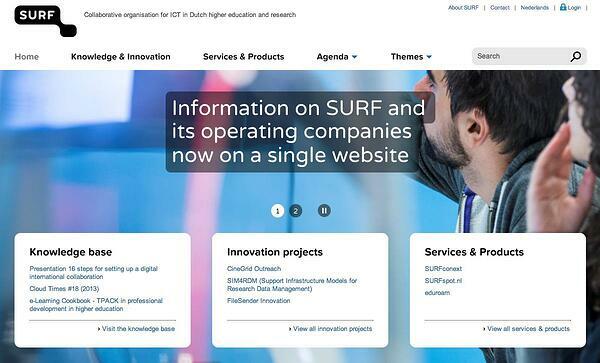 That’s what we discovered while facilitating the content migration for SURF, the collaborative organization for ICT in Dutch higher education and research. For this client we migrated, enriched, cleaned, and restructured three different websites to one centralized Hippo CMS website. The source system of these websites was SharePoint, both 2007 and 2010. From a preliminary inventory of the source systems we learned that the amount of content items to be migrated was not large and that the content model used in this system was not very complex. However, when we compared the content model of the source system with the content model of the target system, we found that there were big differences to overcome. It was not hard to see that these differences required complex mapping rules. A manual migration would require complicated migration guides, which would increase the risk of migration errors strongly. Moreover, the new content model required many new internal links between content items. Doing this linking process manually would easily end up in editorial chaos. That’s why we decided to take the automated route. By performing an automated migration we were able to define the mapping rules in a consistent and clear spreadsheet. This spreadsheet was processed by the migration scripts. Since computer scripts don’t get distracted easily and don’t suffer from misinterpretations like humans do, the mapping rules were applied in a consistent and efficient way. Furthermore the migration scripts were able to keep track of existing internal links and resolved them to the target system. New internal links could easily be added by specific mapping rules. This shows that an automated migration is not only beneficial when dealing with huge amounts of content. Because of the complexity of the mapping rules and cross-links, a manual migration would have introduced an unacceptable risk of content errors. We were able to perform the content migration in a smooth and efficient way, preventing the risk of migration errors or even editorial chaos. This approach enabled SURF to launch their new website with a clean and structured content set, where the content was enriched with new metadata. It reduced the workload for content editors significantly so they could focus on their regular tasks. The automated migration helped SURF to stick to their original schedule and enabled them to go live without any delays.